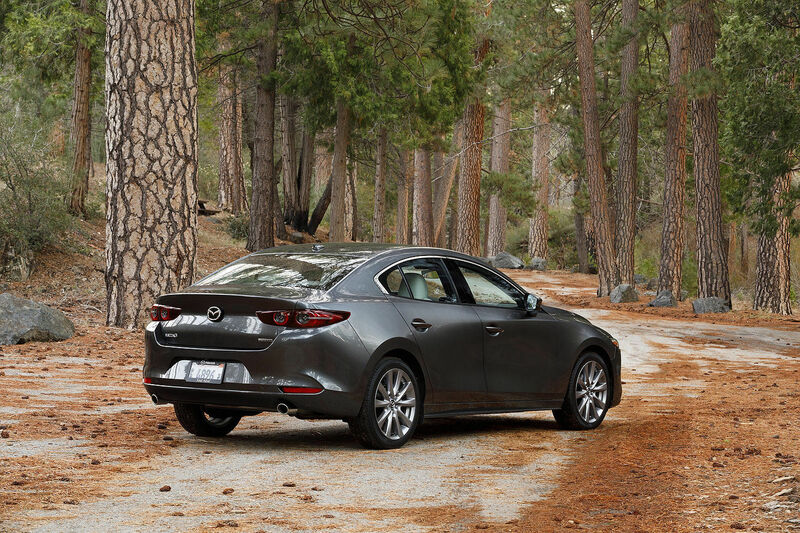 Kentville Mazda | Discover our FREE Mobile App. Home > Headlines > News > Discover our FREE Mobile App. 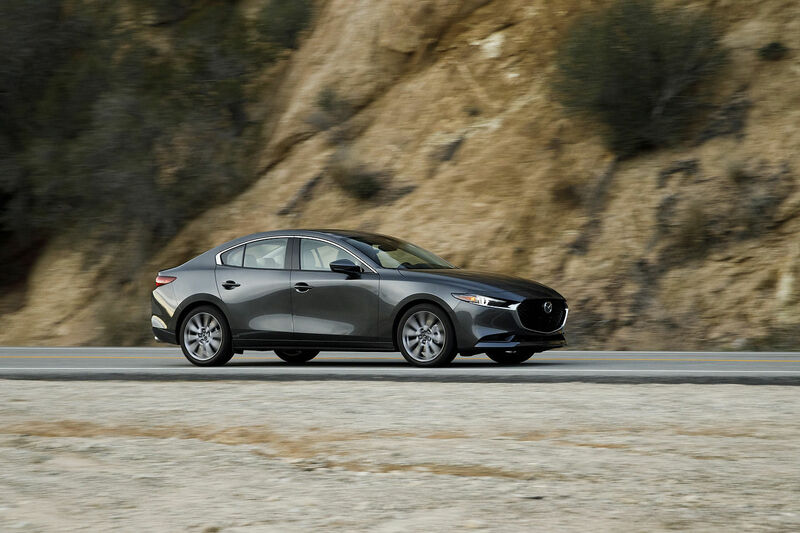 Kentville Mazda's special offers & service appointments are now only a tap away! 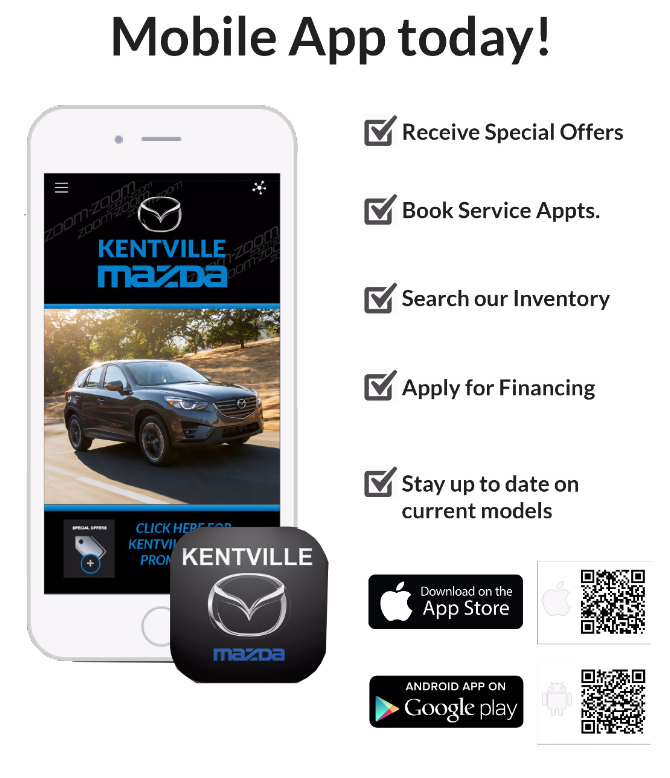 Featured in the Kentville Mazda mobile app: schedule service appointments, receive special promotions, apply for financing, stay up to date on current models and search our car inventory. Our free mobile app can be downloaded from the App Store and on Google Play. As a commitment to our valued customers, Kentville Mazda has created a mobile app! Now we can communicate with our customers on a regular basis to keep you informed of the many service specials we have throughout the year, make it easier for you to book service appointments while on the go and the ability to see our New and Used vehicle lineup through your phone. Our staff is committed to providing a personalized experience with every customer and we hope this is another way we can show we are committed to you, our family of customers.